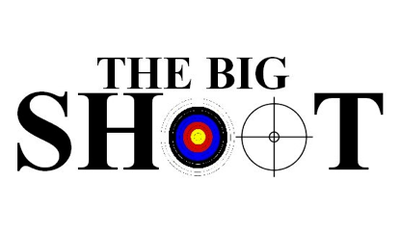 Places for this year’s Big Shoot competitions taking place on 11th-12th May 2019 are NEARLY FULL. As of 7th February 2019 the Rifles places are NOW FULL and therefore NO MORE RIFLES APPLICATIONS CAN BE ACCEPTED! There are 8 Archery places left, so if you have not you entered for the event then please GET YOUR APPLICATION IN ASAP!! !